Spring really is one of the best times of the year. After living in South Florida for years, and returning to a 4 season calendar year, I am overwhelmed and bedazzled by Spring. The smell of freshly mown grass, the sun, I had forgotten it even existed, colts all over the horse farms, well at least here in Kentucky, and SPRING flowers. The magnolia trees have literally left me standing in awe! Not only does Mother Nature renew our minds with the fresh green come March and April, but Spring also marks the start Wedding season! I have recently been asked, by brides, how to incorporate the feel of Spring into their wedding. Check out the creative DIY idea I found. This would not only work great for wedding favors, but baby showers, patio parties, etc. I'm lovin' the small wood boxes and votive holders for the growing bulbs and the delightful paper crafts! Cannot wait to try this idea out for Hide and Seek! 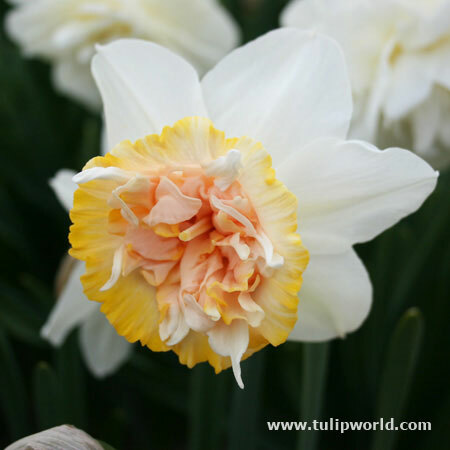 You can purchase your bulfs from Tulip World, and online store that provides 100% Dutch Flower Bulbs. And the shipping is reasonable!!! Sylphide Aneomone. One of my absolute favorites. Flower symbolizes unfading love and protection against evil. Petit Four Double Daffodil. 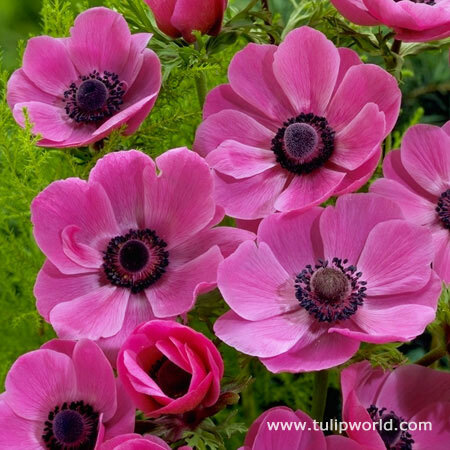 Used as March birth month flower and for 10th wedding anniversaries. 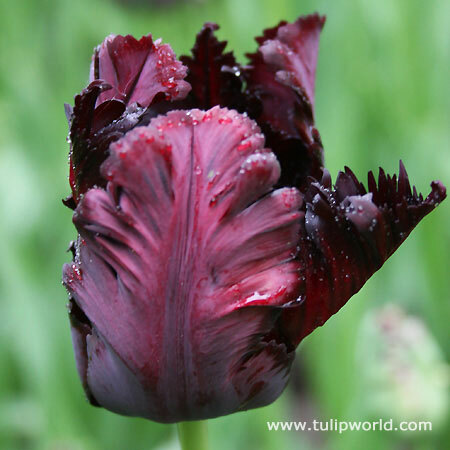 Black Parrot Tulip. Stunning feathery and full tulip variety. 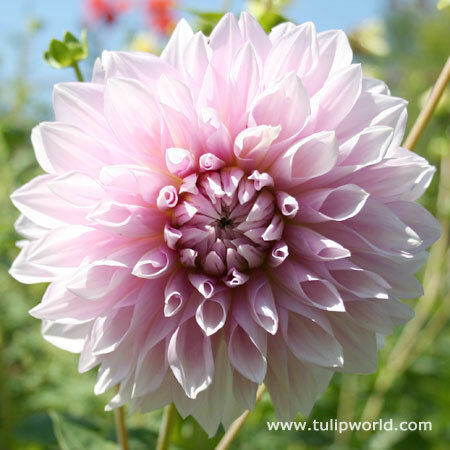 Lavender Perfection Dinnerplate Dahlia. Official flower used for 14th Wedding Anniversary.